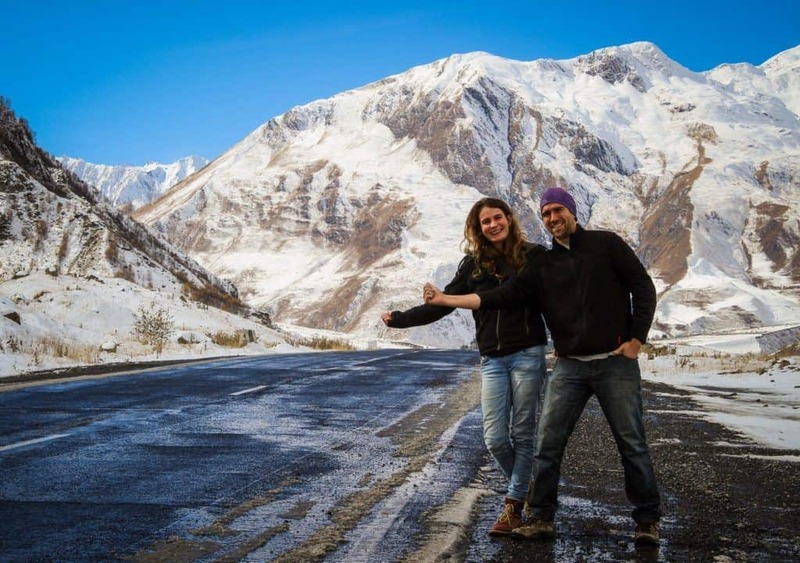 Read about the 6 fun things to do when you travel solo to Egypt, written by Jessica Foreman. Egypt is a fascinating country; rich in history and culture and adorned with beautiful, golden beaches. There’s so much to explore, but as a solo traveler what is there to see and do that is fun but safe too? 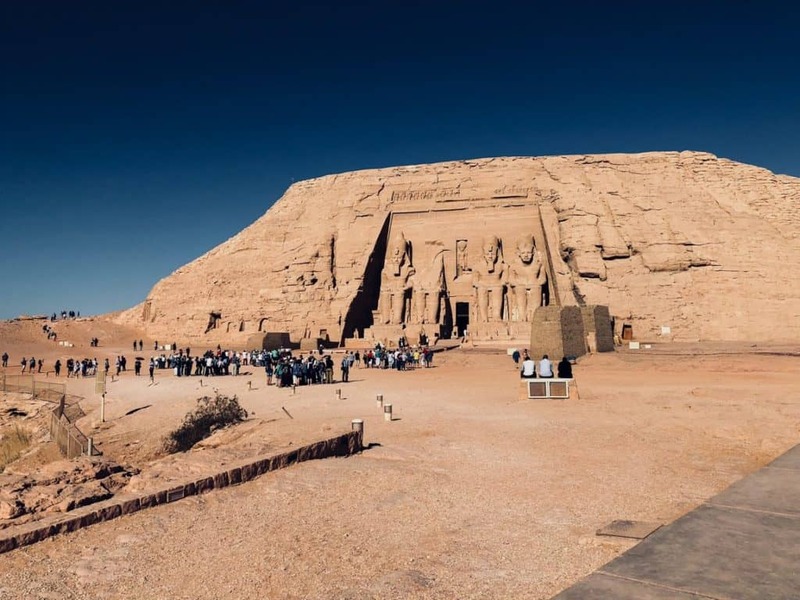 There are many ways in which you can safely enjoy Egypt holidays, be it in a 5-star luxurious hotel on the Red Sea Riviera or by joining professionally guided tours and excursions to see the most popular sights and attractions. Here are some of the top things to do in Egypt for the single traveler. It’s almost impossible to go to Egypt without wanting to see the magnificent Great Pyramid of Giza with your own eyes. The largest of the famous three pyramids, it’s also the oldest and most intact of the Seven Wonders of the Ancient World. 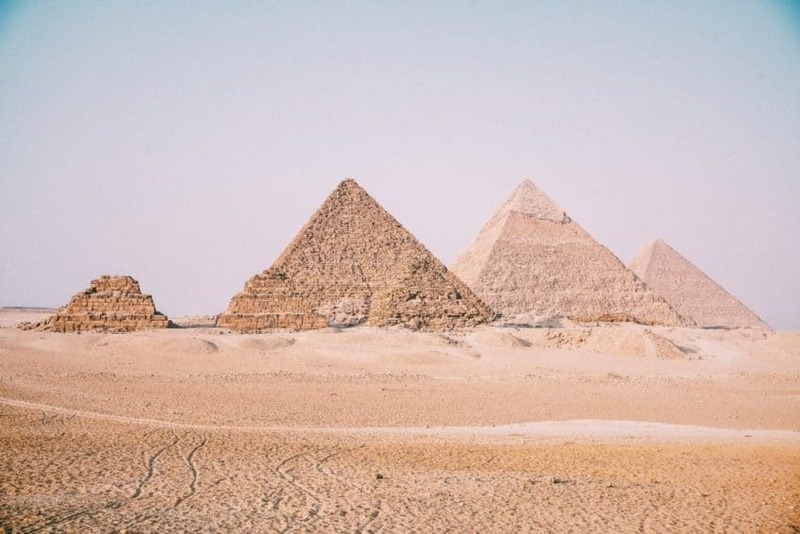 The pyramids and the iconic Great Sphinx of Giza are located right on the edge of the city of Cairo, so easily accessible on a tour. Whilst in Cairo, a trip to the renowned Egyptian Museum is an absolute must. Easily one of the most fascinating museums in the world, it houses more than 120,000 items, making it also the most important collection of ancient Egyptian artifacts to exist. See centuries-old coins, papyrus, object, and mummies, and don’t miss the famous gold mask of Tutankhamun. One of the most popular ways to explore Egypt is by taking to the waters of the longest river in the world and enjoying a Nile River cruise. Watch herds of buffalo bathing in the water and children playing on the banks as you take in the surrounding cities and ancient sites. You can choose to book on an overnight or multi-night tour, or just opt for an afternoon cruise from the likes of Cairo or Luxor. Head out on an excursion to Luxor and visit two of Egypt’s most well-known ancient attractions. Karnak is a huge temple complex built by powerful pharaohs between 1570 and 1090BC. An impressive collection of kiosks, sanctuaries, obelisks, and decorated pylons, it’s the second most visited site in Egypt after the Great Pyramid. From here, make your way over to the magnificent Valley of the Kings. Tickets include entry into three of the 63 tombs, but you can pay extra to see the tombs of Ay, Seti I, Ramses VI and Tutankhamun himself. Whether you’re a seasoned diver or a complete novice, the Red Sea is one of the most incredible diving locations on the planet. With its crystal-clear waters and colorful sea life, there’s no better place to discover the underwater world. 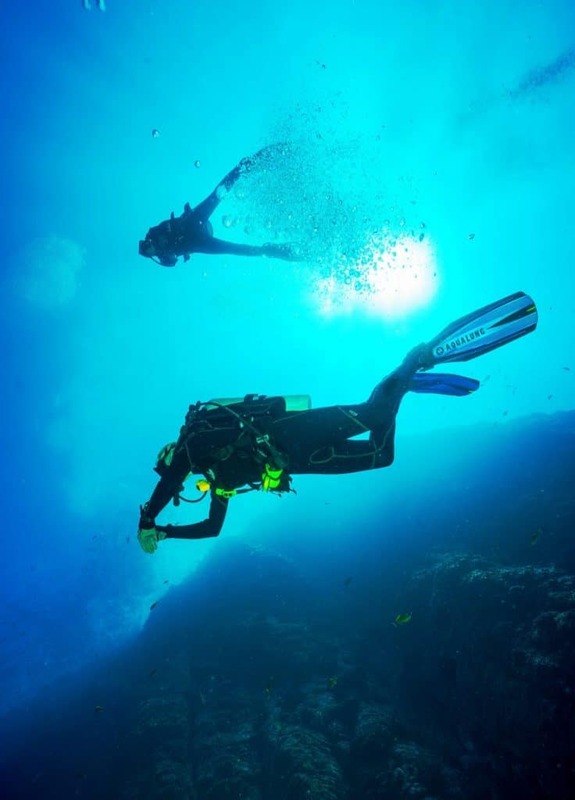 Plenty of hotels along the Red Sea Riviera have their own diving schools, so it’s easy to book onto a group dive. For beginners, many of the hotels even offer you the chance of an initial trial dive in the swimming pool too. When you think of Egypt, you might not necessarily think of tropical islands, but Mahmya Beach on Giftun Island should definitely be on your list of things to do. A beautiful, sandy island with swaying palm trees and gently lapping waves, it’s Egypt’s answer to the Caribbean. 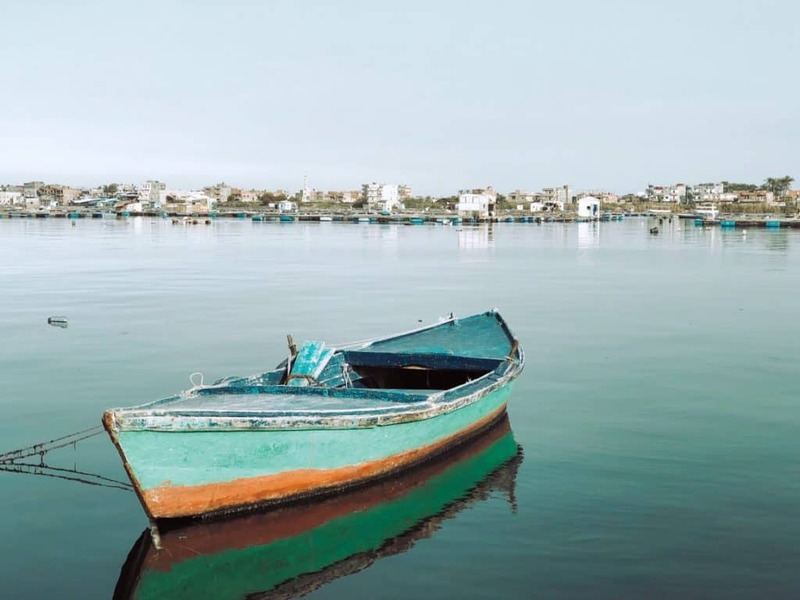 The boat ride over from Hurghada is an experience in itself. Feel the wind in your hair as you bounce along the bluest of waves and, if you’re lucky, a pod of dolphins may ride along with you. Jessica Foreman is a Durham University graduate specializing in business and lifestyle based writing. She has developed her skills on projects surrounding The British Broadcasting Company and running a print and online based magazine whilst at university. She is currently looking towards starting her Masters in Mobile and Personal Communications as well as broadening her horizons through traveling.